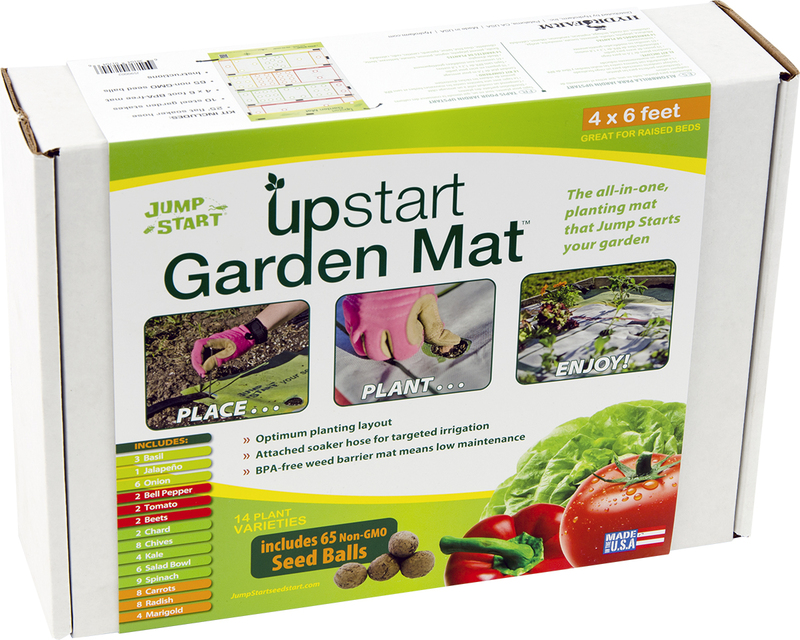 All-in-one planting mat that Jump Starts your garden! 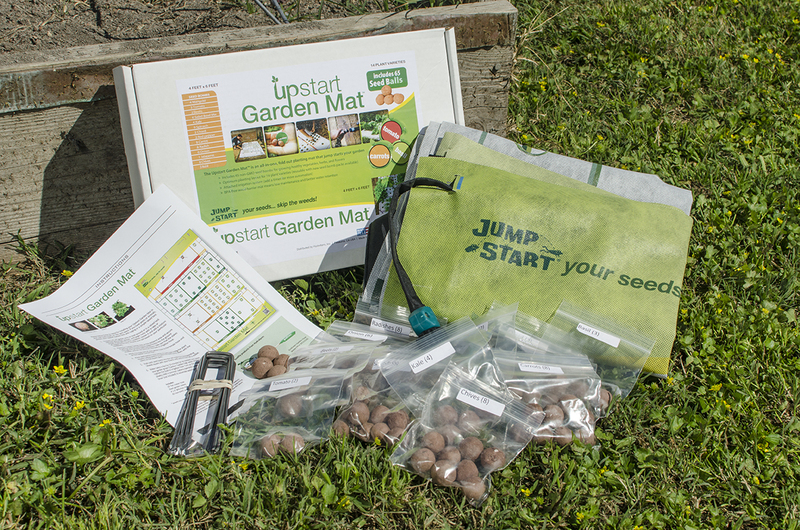 Simple to use-just roll the mat out on your prepared patch, staple it down, attach your hose, and then plant seeds using the included 65 non-gmo "seed balls." 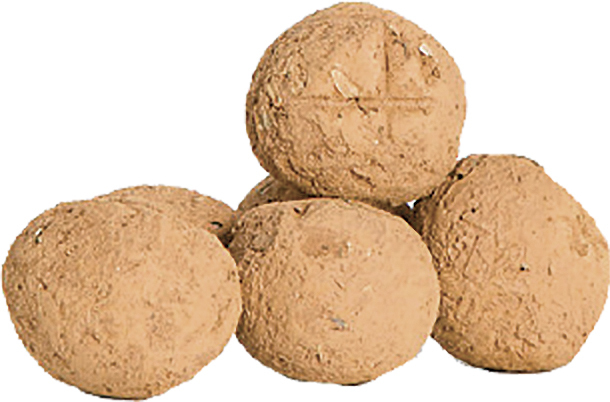 Match the included herb, vegetable, and flower seed balls to the labeled mat and press them into the soil. 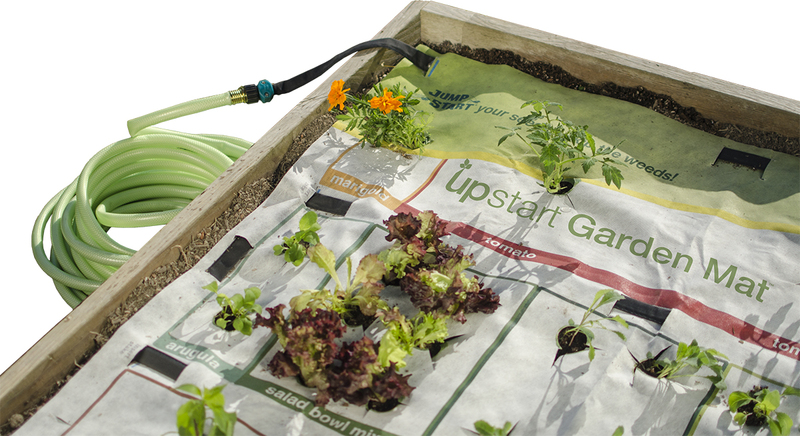 Water by hand initially then irrigate daily for 10-15 minutes (or as needed) and watch them grow! watering simple. 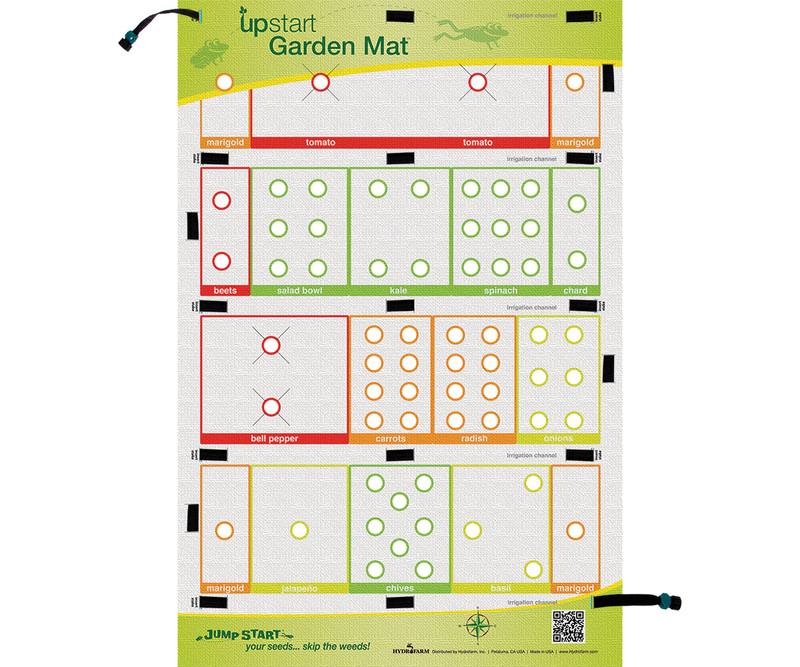 Get started growing your own food and herbs with the Upstart Garden Mat.